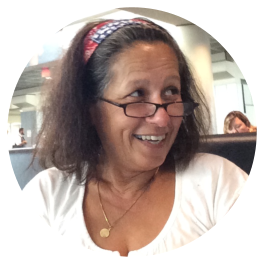 As a child born in East Germany, Corinna Montgomery lived in fear of the repressive government. She had a fervent curiosity to discover the world beyond the Berlin Wall. Her inquisitiveness was not properly exhibited as her parents were scared to discuss what might bring danger into their family. But this did not stop her from asking and questioning and discovering an awareness so rare for a child her age. Skeptical of communism, Montgomery formed the formative ideas of her youth through the help of her stepfather who willingly discussed and answered her myriad of questions. He was not afraid of the outside world, and his wisdom and guidance were great help for her to make sense of the country they live in. Her past was an important part of her life. 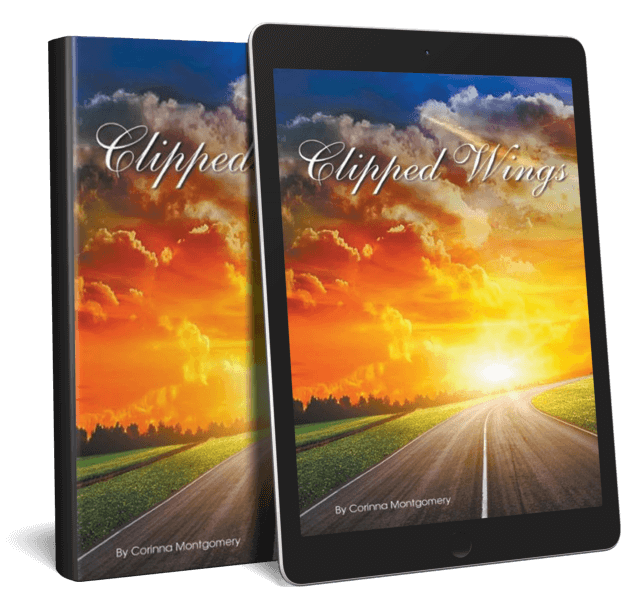 In Clipped Wings, Montgomery lets readers get a glimpse of what life was like during the Cold War when Germany was divided into East and West. She also takes them to an adventure when their daring escape to West Germany came through, and from there, she moved to the USA where she built a new life and home. This is her story. Delve into its pages and be inspired. Corinna Montgomery was born in East Germany in 1962. In 1981, they escaped to West Germany and eventually came to the USA in 1999. Plenty of people are unhappy with their lives, and it’s easy to blame someone else for such misery. What’s even worse is, when people try to pull others down with them or convince them how to live their lives. To stay safe, people learned to keep everything to themselves. The only chance at any sort of “freedom” was to join the Communist Party. I’d heard people joining and receiving lots of things for free, but the whole thing seemed backward to me. I had a different idea of what it meant to be liberated. Strange as it may seem, many people liked being told what to do. They didn’t mind giving up their choices because they believed it was easier that way. Many felt safe and secure when taken by the hand and told what to do, even if it was wrong. I was young, but I was smart enough to know there was no freedom in East Germany. Hello there! It’s great to have you here. How did you find my book? If you have any questions or concerns, do not hesitate to leave me a message. I’d love to hear from you. © 2017 Corinna Montgomery. Website by LitFire Publishing: Achieve Your Publishing Success.